Looking for the perfect corproate events venue? 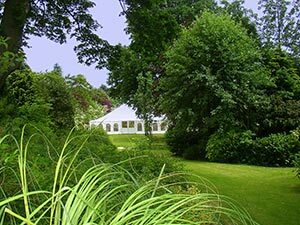 Here at Weatherill Brothers, we have more than fifty years’ experience designing and making marquees, which have included all sorts of corporate events. Corporate meetings and events are very different to weddings and parties, requiring different facilities, structures and materials. We have created custom venues for all sorts of businesses, from small and medium sized companies right up to large multinationals. We’ve created bespoke marquees for businesses operating in a range of fields, including health, finance, not for profit and more, so we’re more than able to meet your needs. Our team will be on hand to answer your questions and we can even have staff on site to make sure everything runs smoothly.